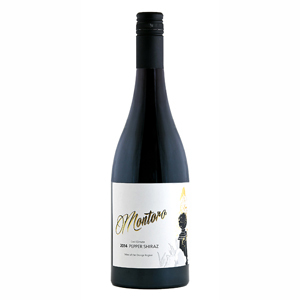 Our 2013 Montoro pepper Shiraz has won a GOLD MEDAL and six SILVER MEDALS at major wine shows during 2015. 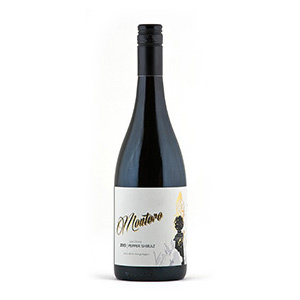 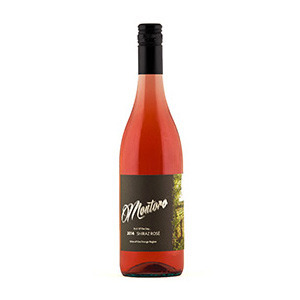 Our 2013 Montoro Remember Vintage Shiraz was awarded a GOLD MEDAL at the Australasian Boutique Wine Awards 2015 against some stiff opposition. 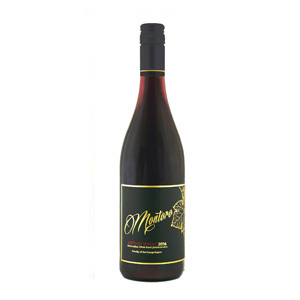 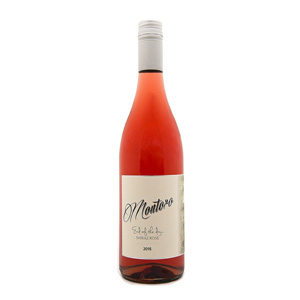 We are very proud of this wine which has over the past year developed an almost “Cult status”. 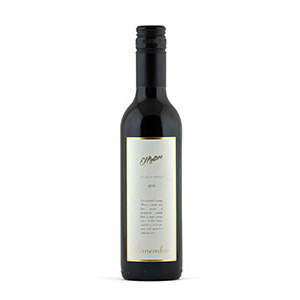 This wine is on pour at the Emirates One&Only Wolgan Valley.